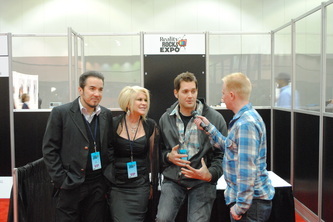 Ghost Hunters Amy Bruni, Adam Berry, Ghost Hunters International, Barry FitzGerald & Kris Williams with Executive Producer, Rob Katz. 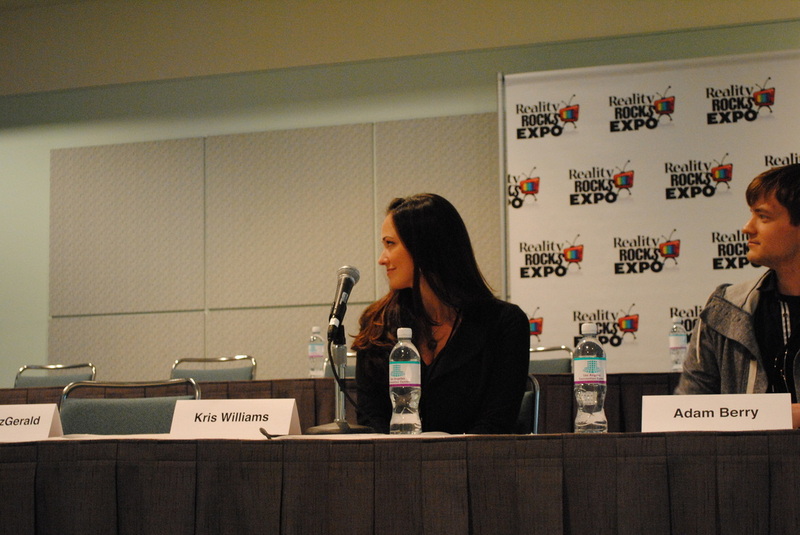 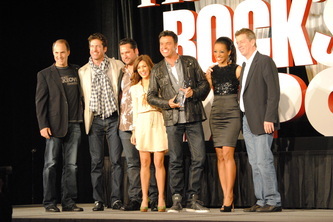 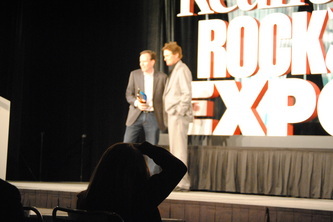 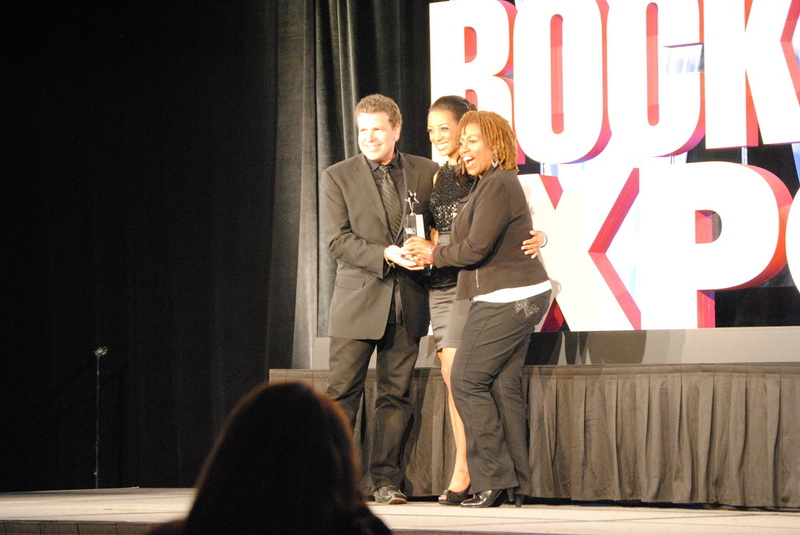 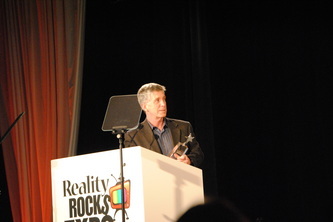 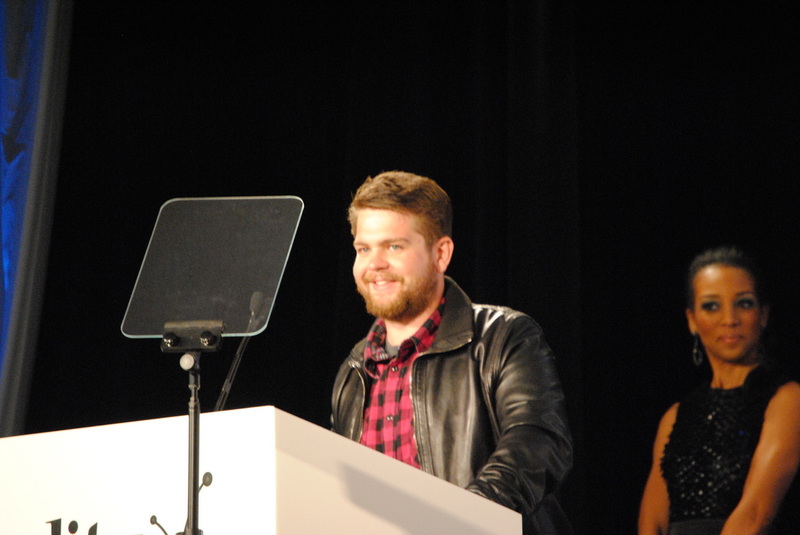 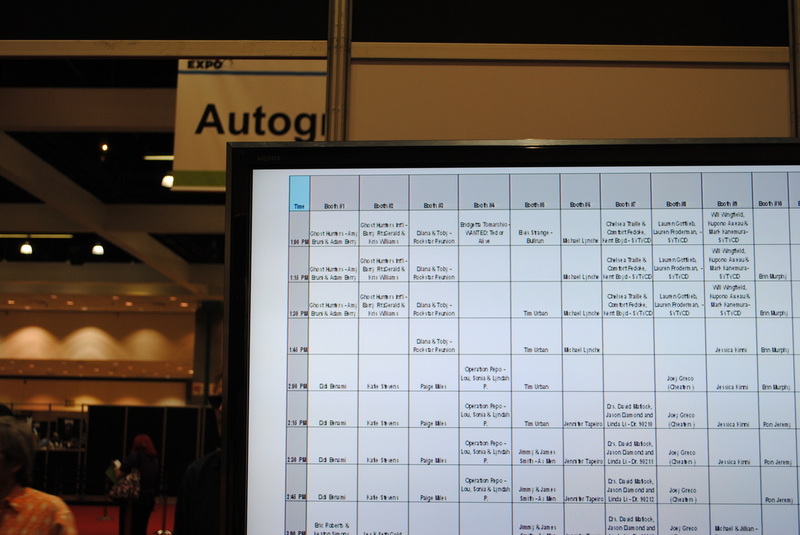 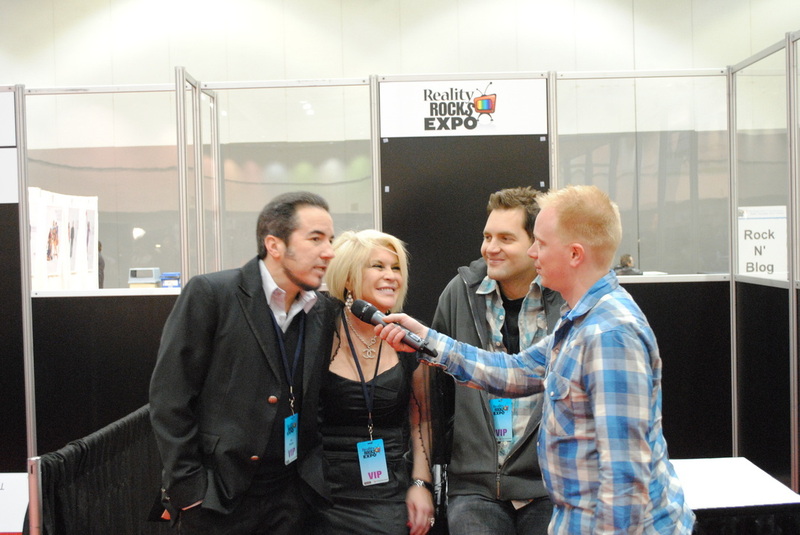 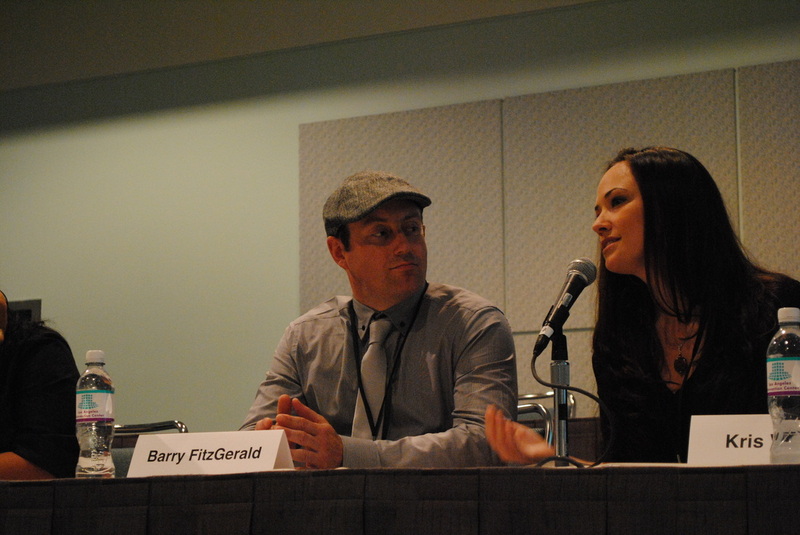 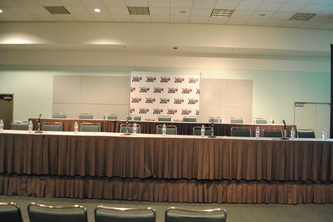 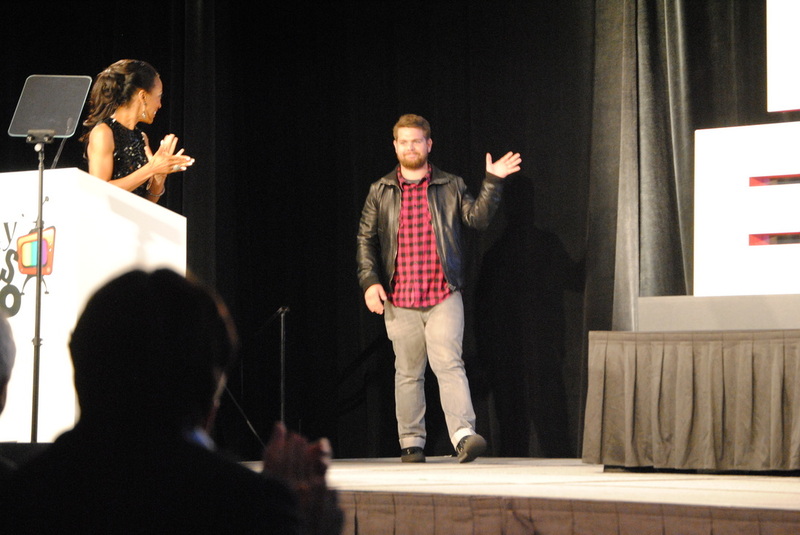 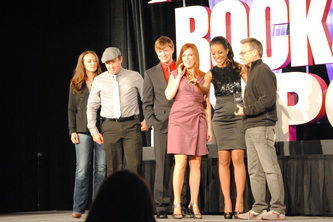 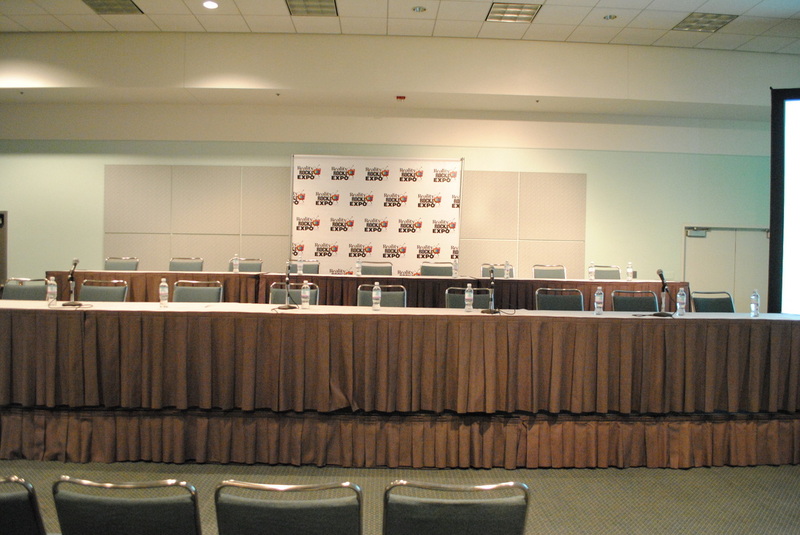 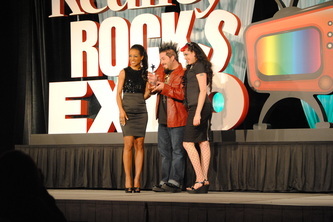 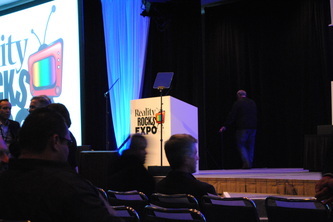 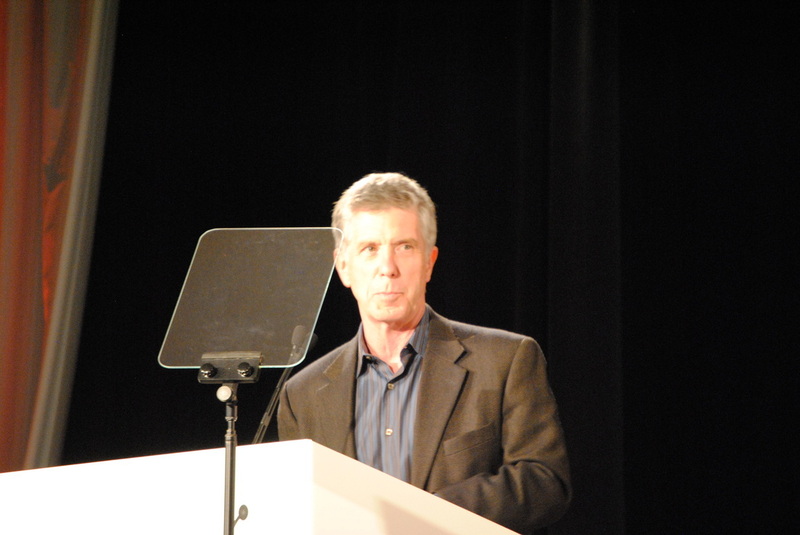 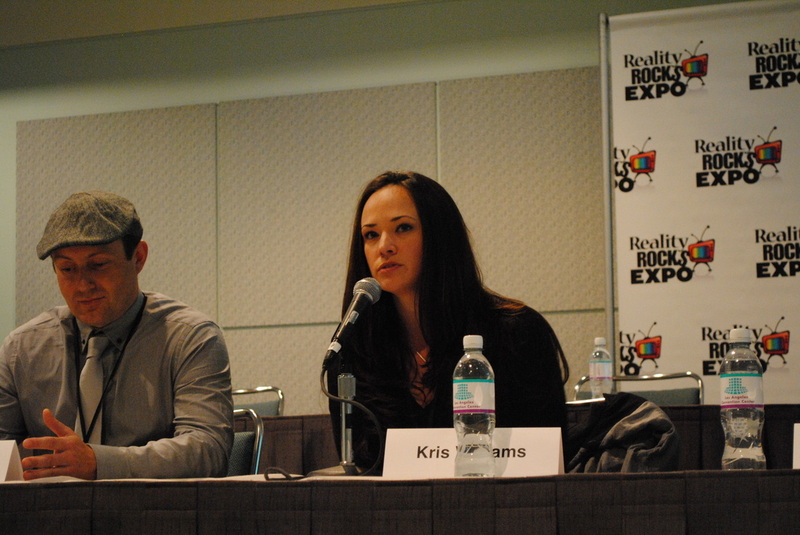 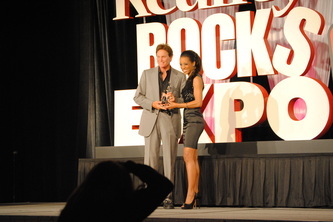 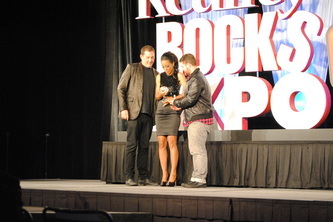 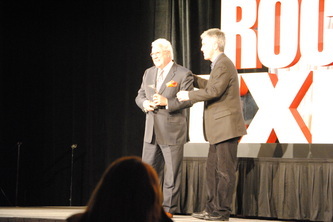 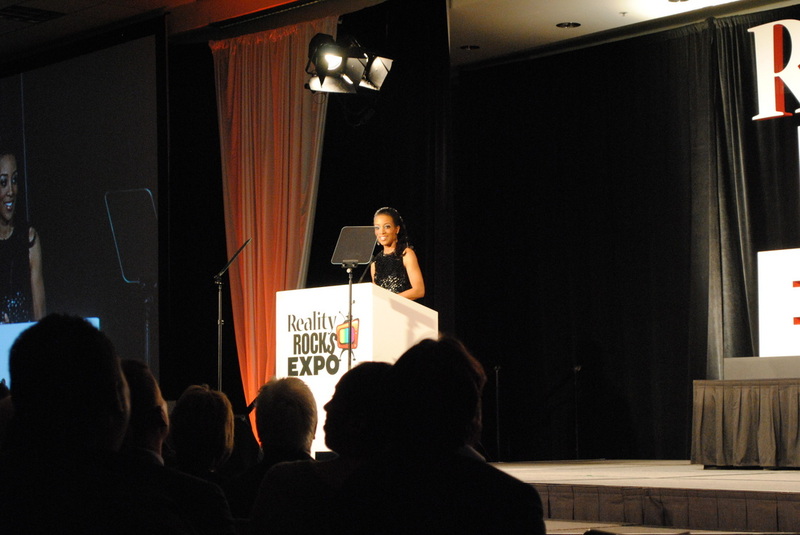 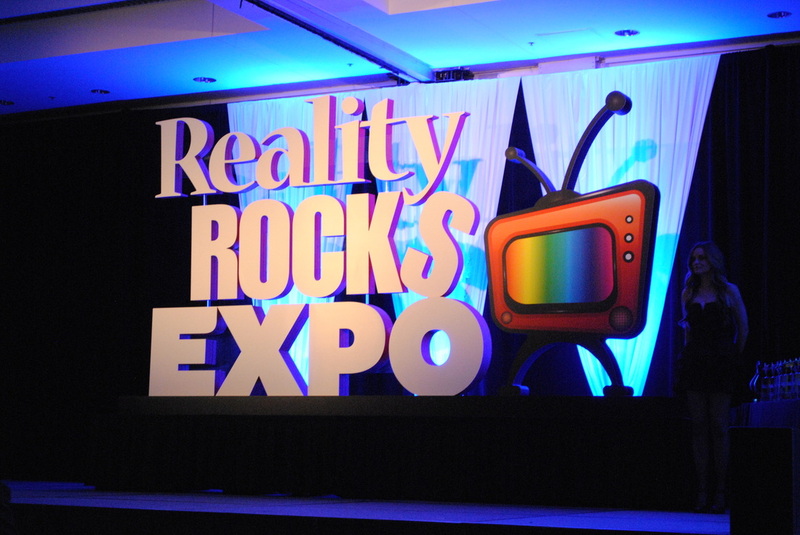 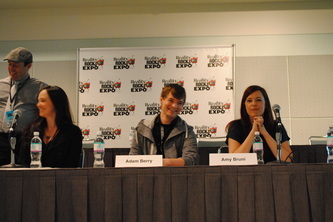 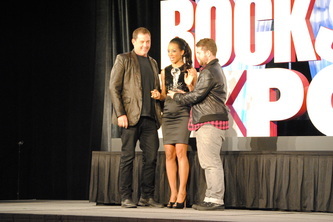 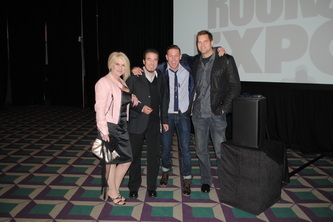 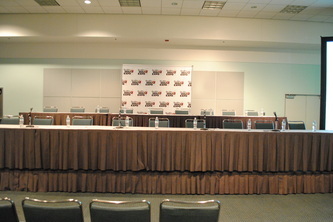 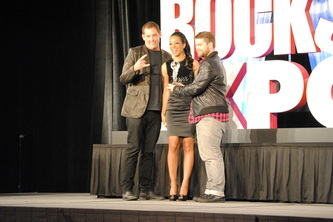 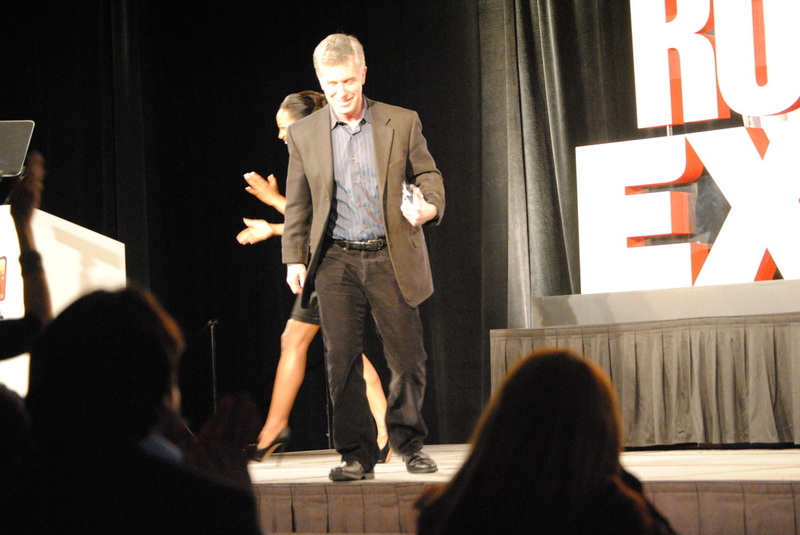 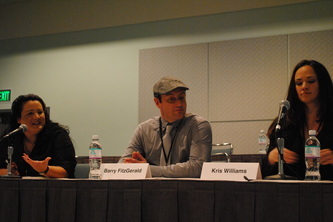 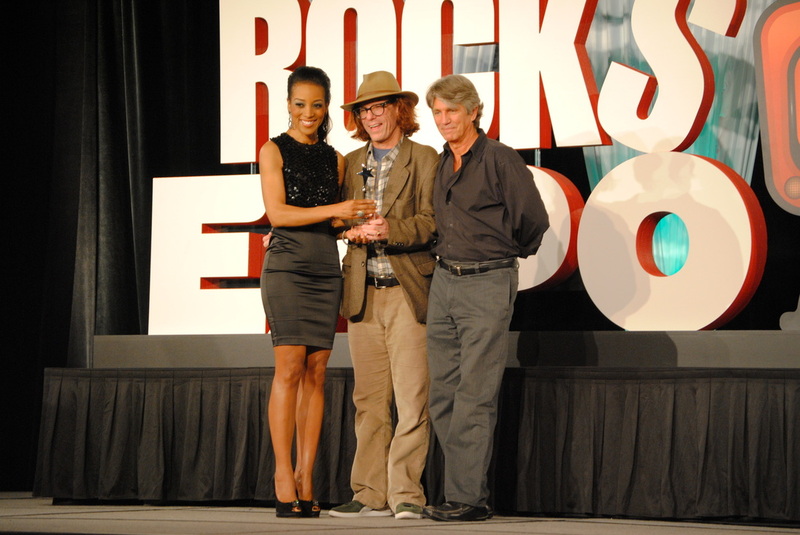 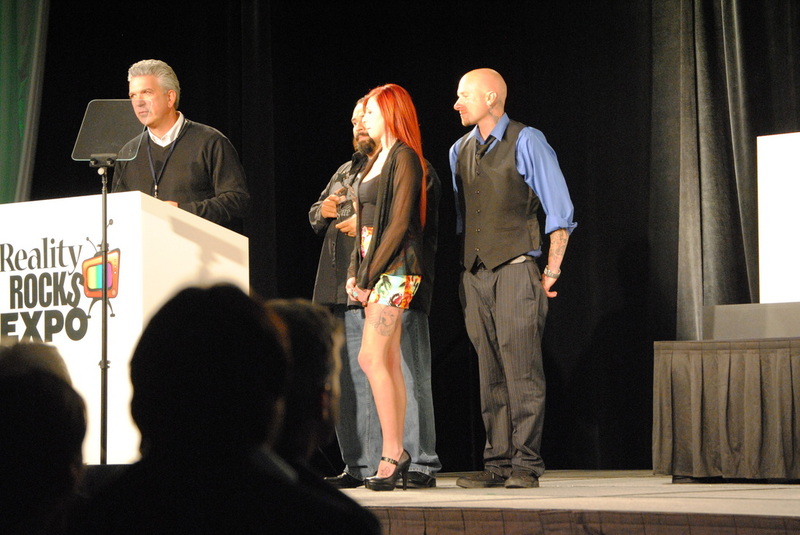 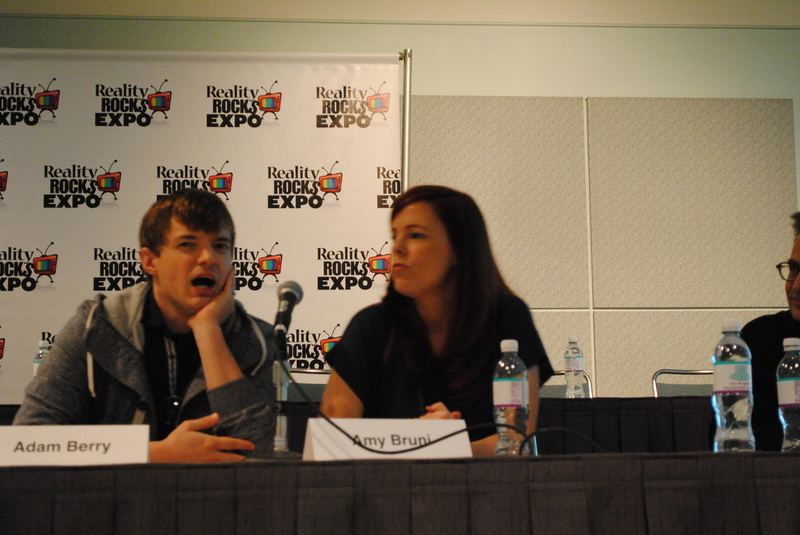 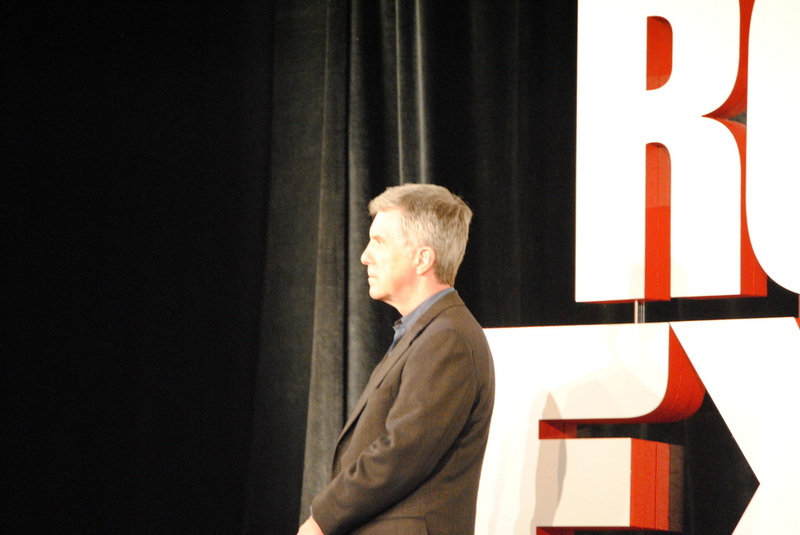 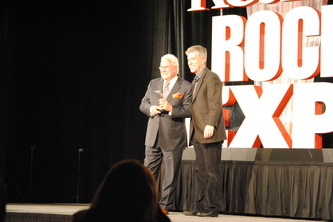 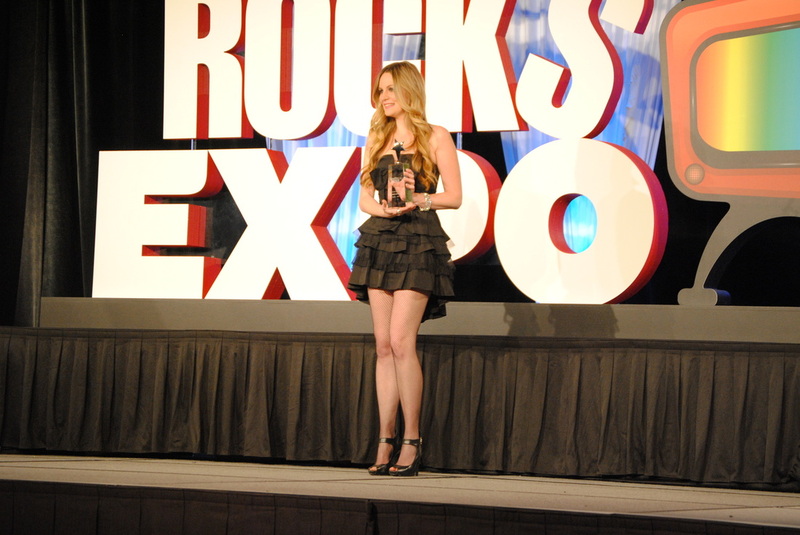 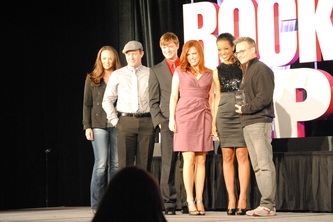 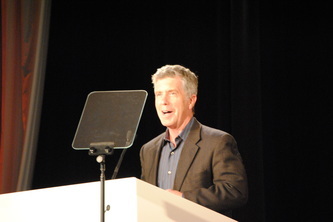 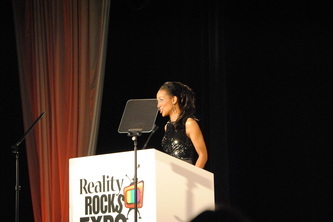 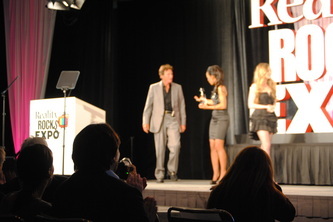 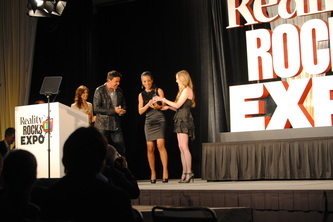 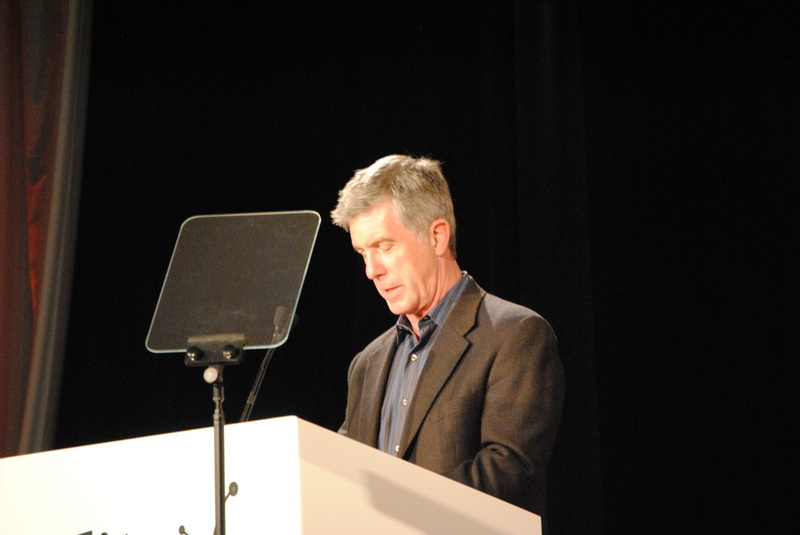 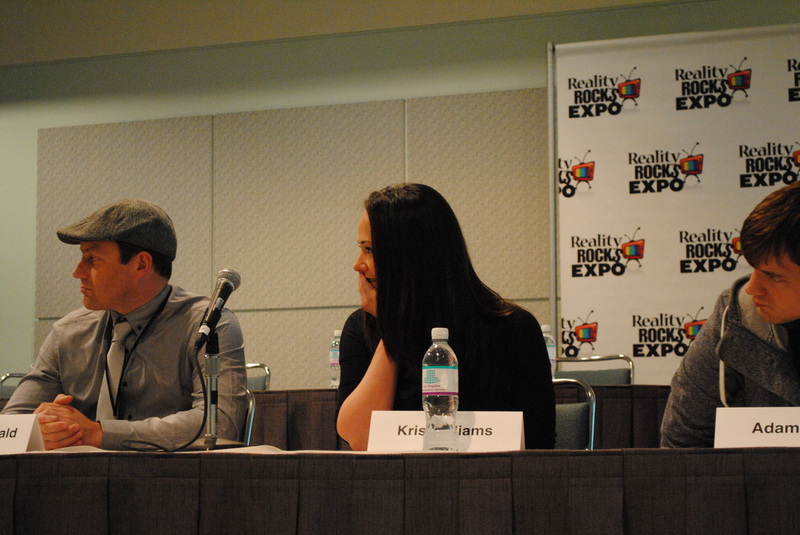 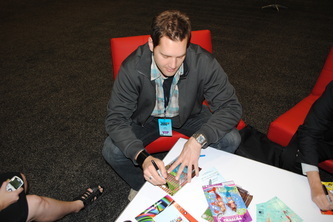 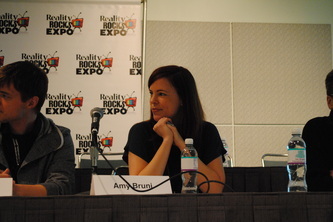 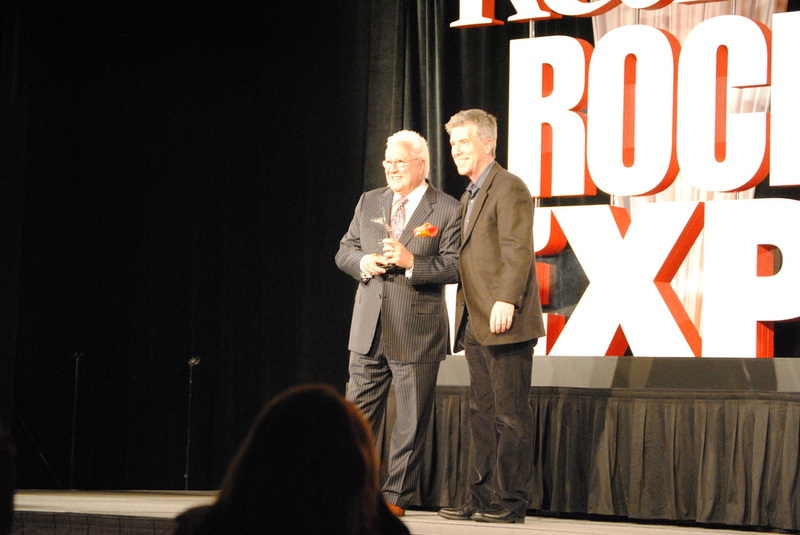 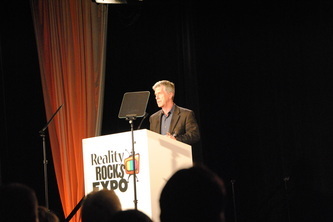 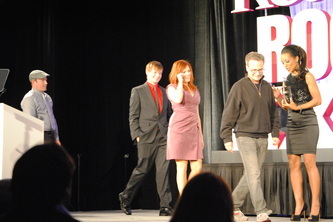 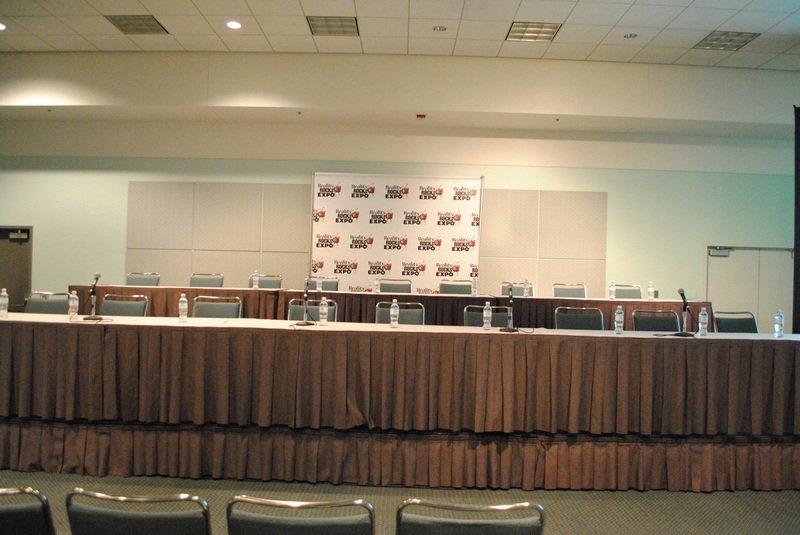 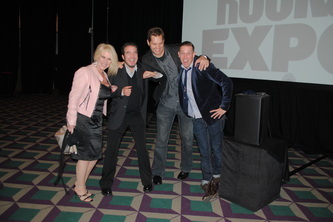 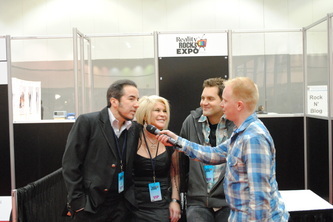 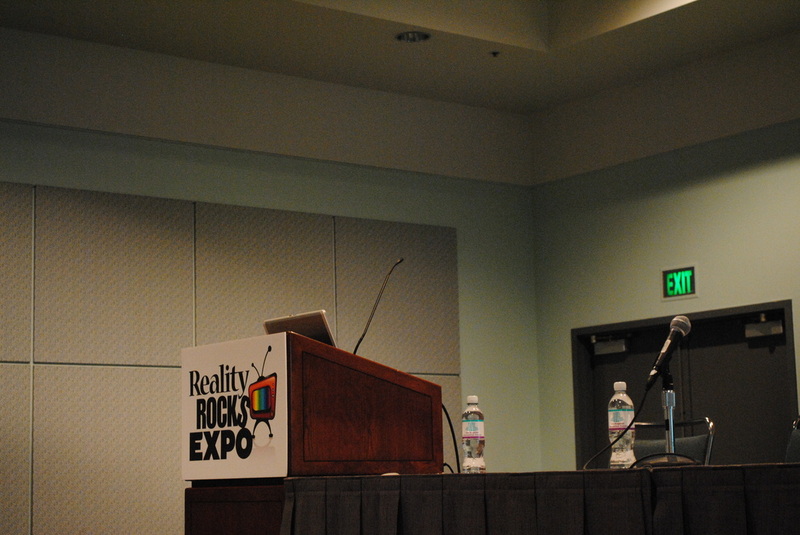 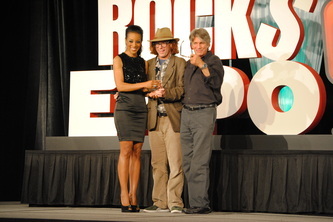 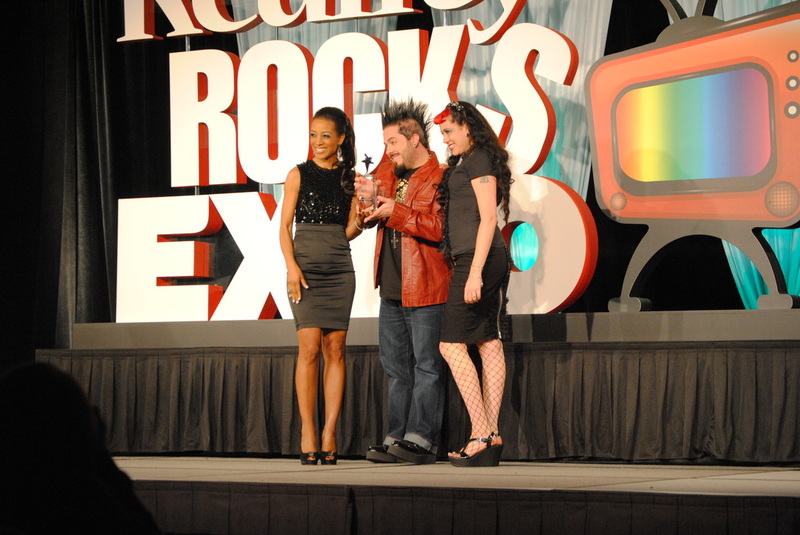 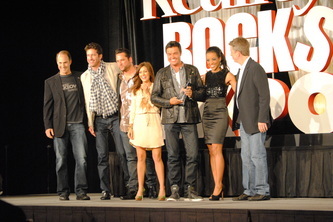 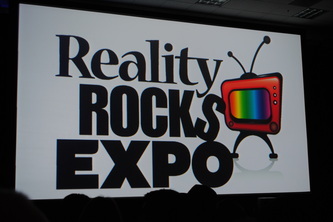 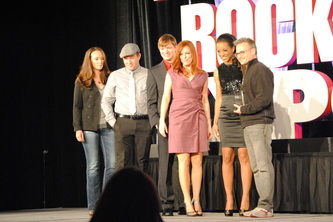 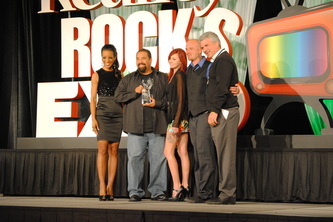 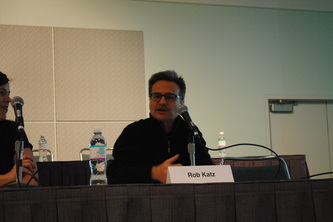 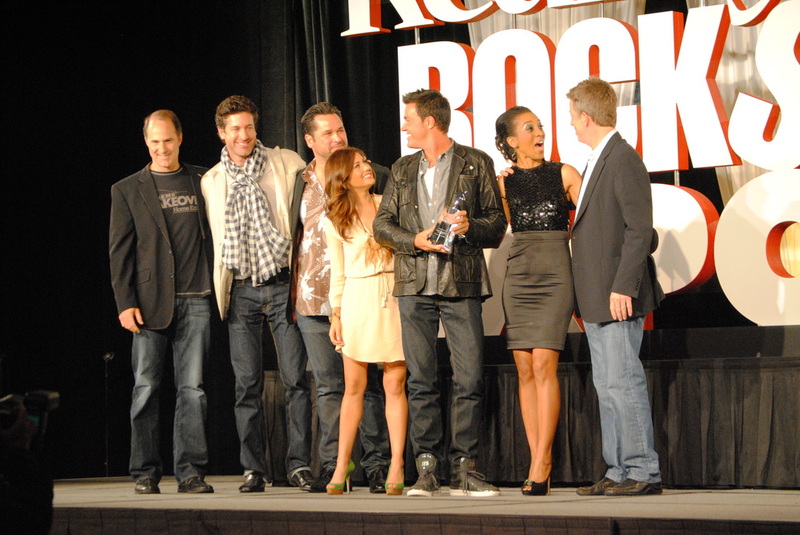 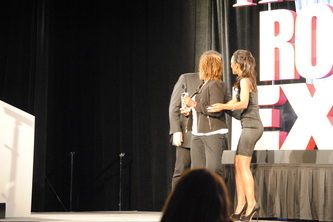 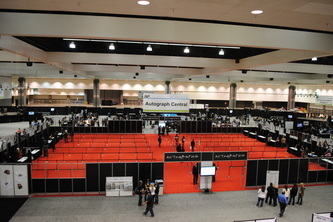 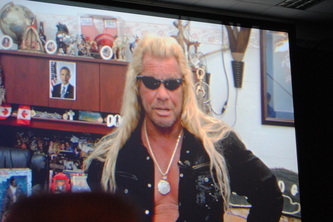 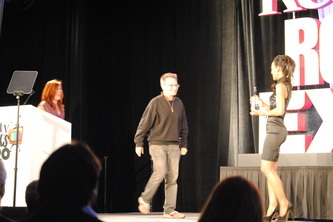 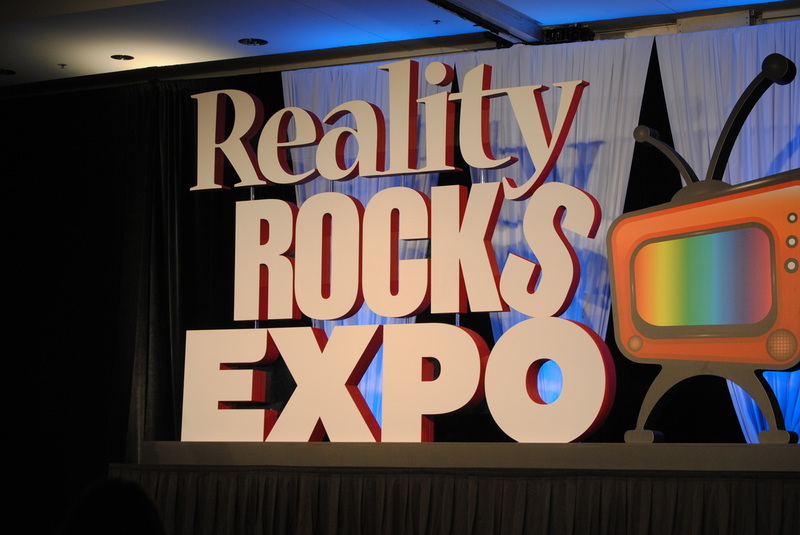 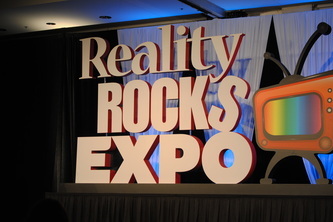 The 1st Reality Rocks Awards in Los Angeles, CA at the Los Angeles Convention Center. With cast from Extreme Home Makeover, Pitbulls & Parolees, Millionaire Matchmaker, Celebrity Rehab, Modern Family, The Osbornes, Keeping Up with The Kardashians, American Idol, Dancing with the Stars Ghost Hunters and many more.